It takes more than just giving your pup a bath to properly maintain their hygiene. It also involves cleaning their ears, brushing their teeth, trimming their nails, and more. Why not leave it to professionals? 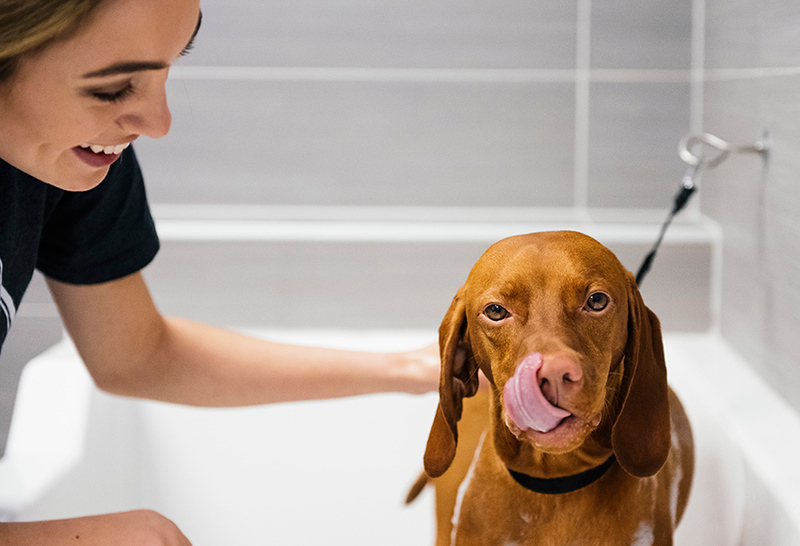 Our caring doggie spa attendants will keep your pup comfortable and relaxed with our gentle pampering. Dogtopia of White Flint’s luxury doggie spa is fully equipped and we only use products that are high-quality and made to be gentle, soft and effective on your dog’s skin and coat. We also offer our customers self-serve tubs if you prefer to bathe your dog yourself. Our team will show you how to use everything and even take care of the clean-up afterwards. If your pup is nervous about loud noises, we offer a number of options for drying them that are perfectly suited to their noise tolerance. 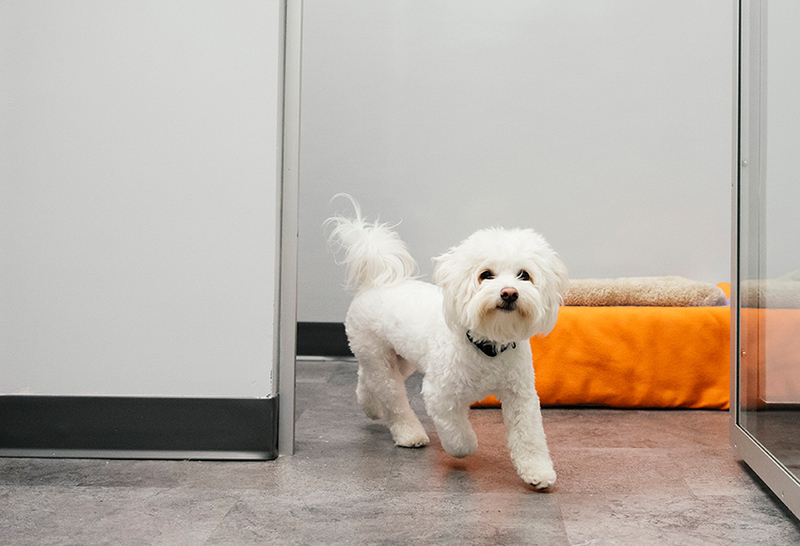 We can help put your pup at ease if they’re frightened by loud noises by offering a number of drying options that are perfectly suited to their noise tolerance. Leave the job to our professionals when it comes to handling your dog’s nails. We have the expertise to trim their nails in safe, proper and friendly way. 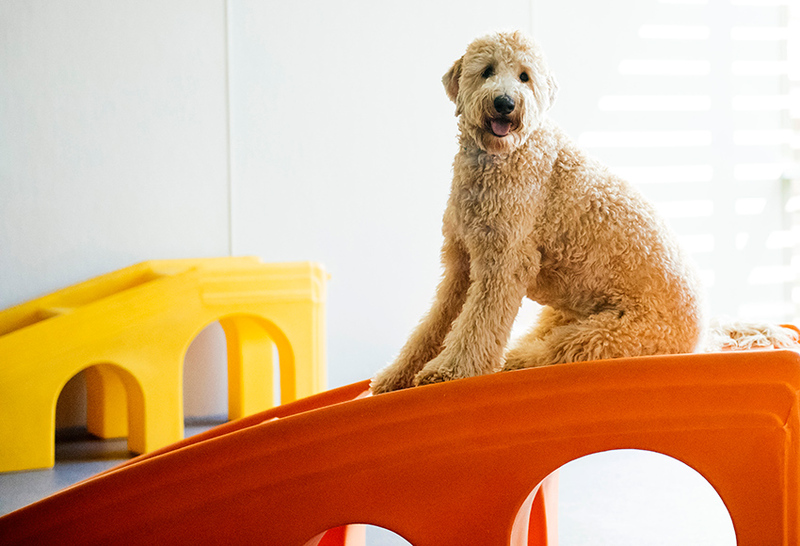 Our teams are experts in snipping the right amount and keeping your dog steady and relaxed during the entire process. You can choose to order treatments separately, or purchase a spa package, which includes a bath, nail trim, teeth brushing and ear cleaning. We also offer a number of grooming services for our four-legged clients. Please contact us to find out more or check out our pricing page!